Halloween Treats. 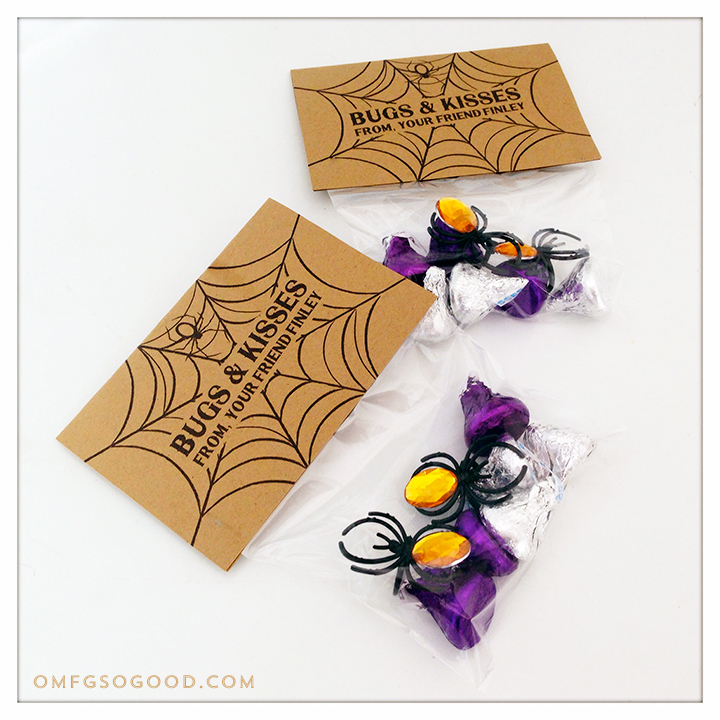 Bugs & Kisses Treat Bags | omfg. so good.